Students aged between 9-12 years old who would like to practise and activate their English language skills. 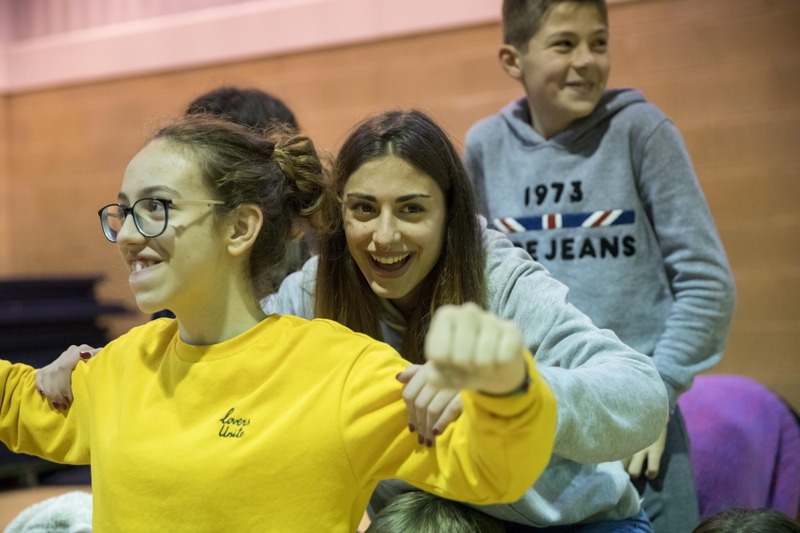 The lessons and projects in our short courses are designed to improve communicative skills, build confidence, put into practice what has been learned at school and improve pronunciation. We want you to speak as much as possible while you are here. Therefore, there is an emphasis on student-centred activities such as pair work, group work, pronunciation, role play and task-based lessons.